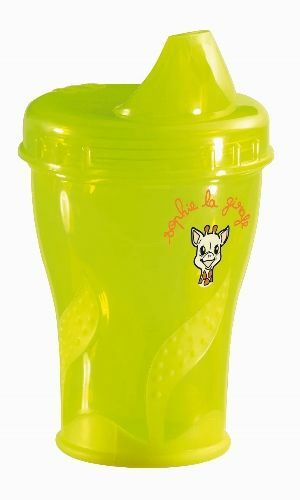 Ideal for the transition from bottle to cup ! With an ergonomic mouthpiece it's ideal for the transition from bottle to cup. No spill system with a valve for a perfect watertightness, whatever position the cup is in.